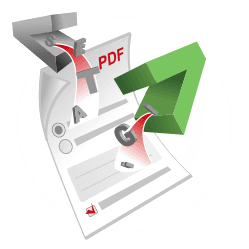 Setasign is the first company to offer commercial PDF components written in the interpreted PHP language. New versions of all SetaPDF components released today! A new minor release of FPDI is available! 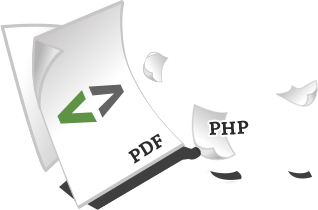 We offer commercial PDF components written in the interpreted PHP language. Our company helps PHP developers provide their customers with new PHP based solutions around PDF manipulation and interpretation. 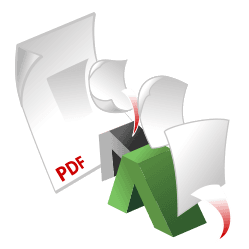 The SetaPDF-Core component is a toolset for low level access of PDF files with PHP. The SetaPDF-Extractor component allows PHP developers to extract textual content from existing PDF documents. Beside extracting text it is also possible to extract words, glyphs and their positions and bounding boxes. The SetaPDF-FormFiller component allows PHP developers to fill in existing PDF forms with dynamic data. The SetaPDF-Merger allows PHP developers to concatenate or split existing PDF documents with PHP. 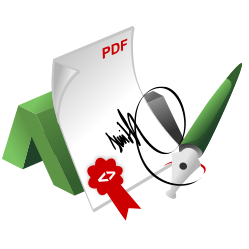 The SetaPDF-Signer component allows PHP developers to digital sign PDF documents with PHP. 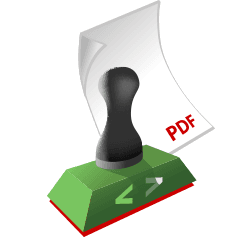 The SetaPDF-Stamper allows PHP developers to add new content to existing PDF documents in a fast, easy, and reliable way. 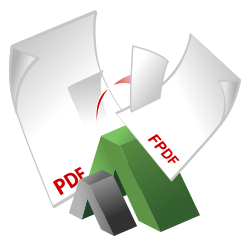 FPDI is a collection of PHP classes facilitating developers to read pages from existing PDF documents and use them as templates in FPDF. 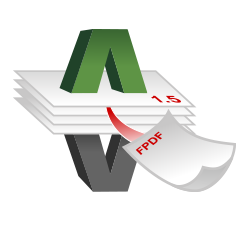 With the FPDI PDF-Parser as a commercial addon FPDI will be able to handle PDF documents with a version higher than 1.4. 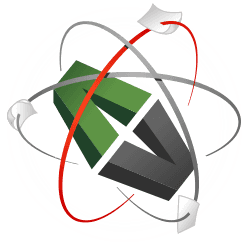 We're are using the SetaPDF-Extractor to recognize and enrich purchase invoices in our online invoicing solution WeFact. 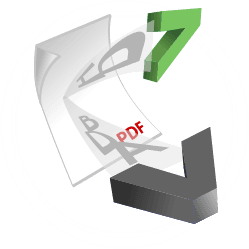 Furthermore we use the FPDI package in combination with TCPDF to generate invoices and estimates that are being sent by our users. We’re very satisfied with the Setasign products and their great support. Rick Hagenaars, WeFact B.V.